The Nissan Quest is a seven seat minivan that has been manufactured since the early 1990’s. This year’s model is available in four different trim options and include the Quest S, SV, SL and Platinum. 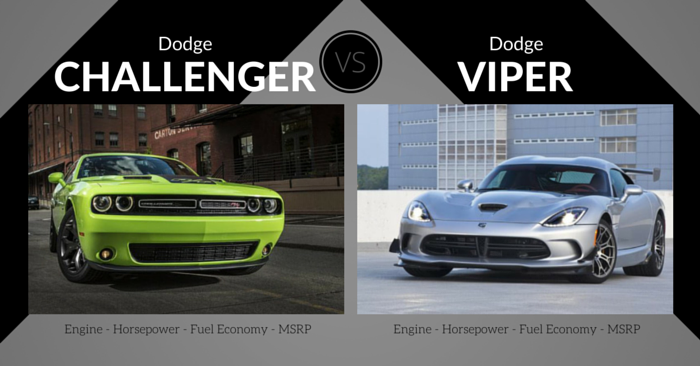 Under the hood you’ll find a 3.5 Liter V6 engine with 260 horsepower. The engine with Nissan’s Xtronic CVT (Continuously Variable Transmission) combine to ensure a smooth and quiet ride; outside of any screaming passengers of course. 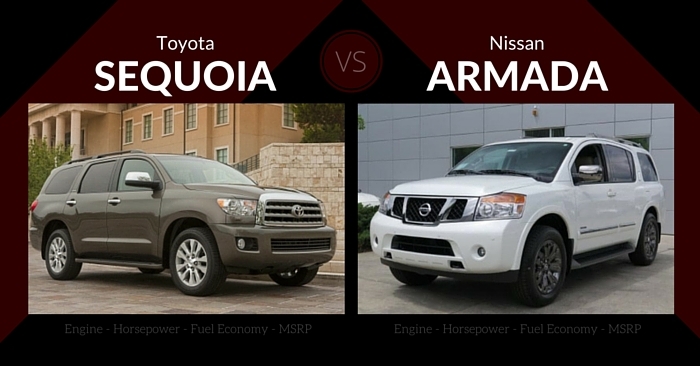 The Nissan Quest is relatively small in size compared to other minivans on the market. This gives it a significantly lower distribution point for weight and slightly higher fuel economy at 20 City / 27 Highway miles per gallon. Although the Quest is slightly smaller in size compared to others, it works well to utilize the space it does have to ensure families of all sizes are able to store and transport cargo. The Permanent Rear Storage Well behind the rear seats flips up for out of sight storage. The 2nd and 3rd row of seating can completely fold flat without the need to remove seats. As with any Nissan vehicle, the Quest comes with a wide range of technology options to make the driving experience more enjoyable. An advanced RearView Monitor and Bluetooth Hands-free Phone System is standard in all upgraded options. Standard fare on all Quest models, including the base model, is the advanced airbag system and ultra-comfortable front cabin seats to help with those long drives. The Kia Sedona is another great seven or eight seat minivan that began original production in the late 1990’s. The 2015 Sedona is poised to directly compete as one of the best minivans after a complete redesign coming into this year. The Sedona is available in a total of five trim packages starting with the base Sedona L package, all the way up to LX, EX, SX and Limited models. The Sedona is powered by a V6 3.3L engine that puts out 276 horses. 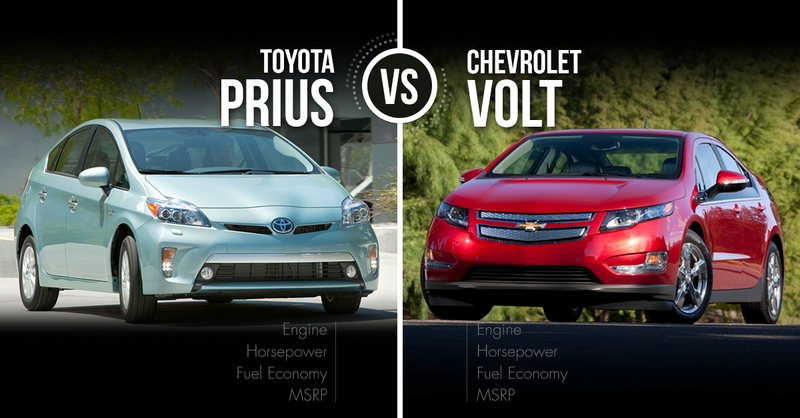 The EPA fuel economy rating is on par with other minivans with a rating of 18 City / 24 Hwy miles per gallon. The body of the 2015 Kia Sedona is slightly larger in size compared to the last design. This not only opens up the cabin for additional leg room but also gives the Sedona more room for cargo when needed. There is enough seating inside for up to eight passengers but unlike other minivans that claim room for eight, you’ll find the Sedona can fit eight mid-sized adults. There is so much room that the 2nd row is equipped with first-class lounge seating for passengers to lean back and enjoy the smooth ride the Sedona provides. Also, don’t be tricked to thinking that minivans can’t be fun. Consumers will greatly enjoy the technology that Kia has packed into the design. All models come standard with a tech-centric feel with Bluetooth wireless technology including steering wheel controls, a back-up warning system, and the Active Eco System to control your engine to obtain optimal fuel economy. Optional upgraded tech features include a cooling glove box for beverages, front row power lumbar support, and parking assist with front and rear sensors to help fit into the tightest of parking spots. While the Nissan Quest has an improved EPA fuel rating, we found the Sedona to be a much smoother driving experience along with a more comfortable overall ride for all passengers. 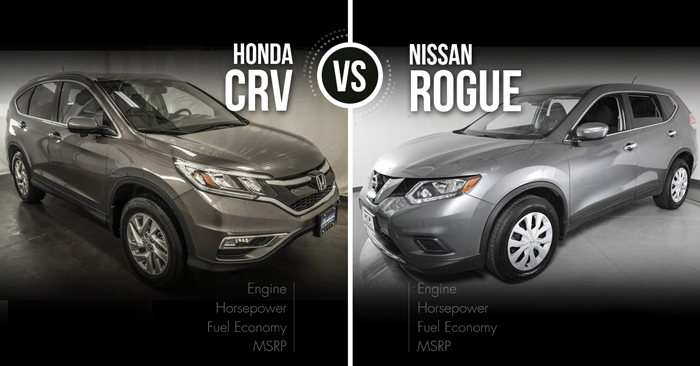 The interior of the Sedona feels much more high tech, whereas the Nissan Quest remains relatively unchanged since 2011; and it shows. The additional trim options to choose from combined with the tech upgrades give the Sedona the definite edge over the Quest. 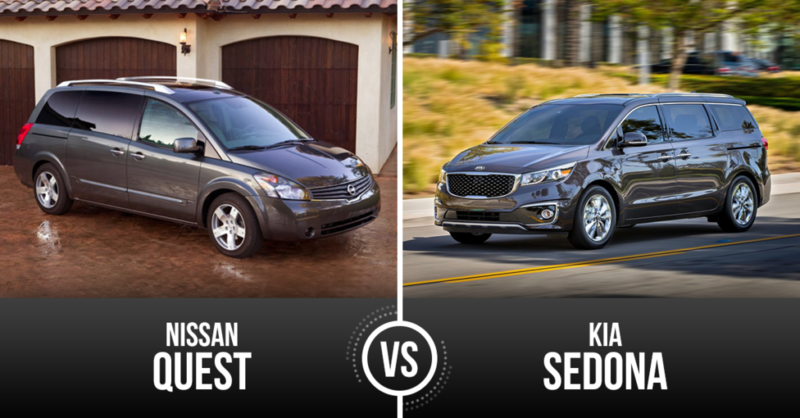 The Nissan Quest is a quality minivan for any family, but we gave a ton of bonus points to the Sedona which can have seating configurations for 7 or 8 passengers. The tech upgrades available on the Sedona are also very impressive. 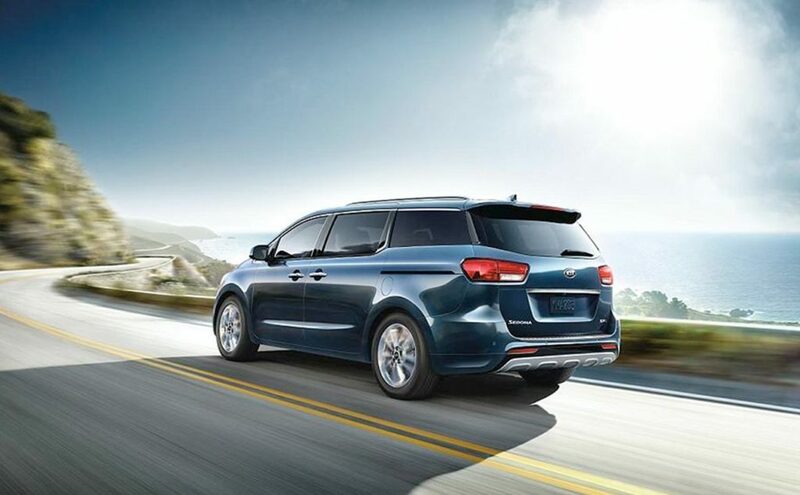 When the Kia Sedona was first introduced at the 2014 New York Auto Show, it immediately started to win awards including one for Best New Car Design. It has gone on to be awarded top marks from the IIHS. This hasn’t been unnoticed by consumers who are looking to the Sedona in a vehicle class that hasn’t seen many new designs or innovation in the last few years.